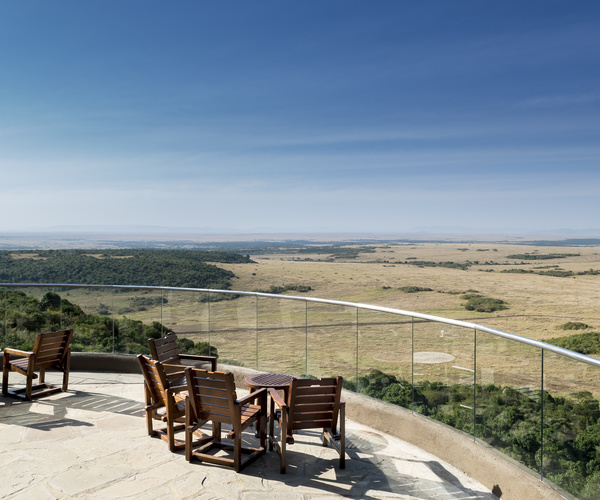 Located at the very centre of the famous ‘Mara Triangle' in the world-renowned Masai Mara National Reserve‚ the Mara Serena Safari Lodge is the ultimate safari destination. Set high on a bush-cloaked hill with long views over the savannah and down to the winding coils of the hippo-filled Mara River‚ it stands centre-stage to one of Africa's most dramatic wildlife arenas‚ providing our guests with a ringside seat to the ‘greatest wildlife show on earth'‚ the legendary migration of the wildebeest. 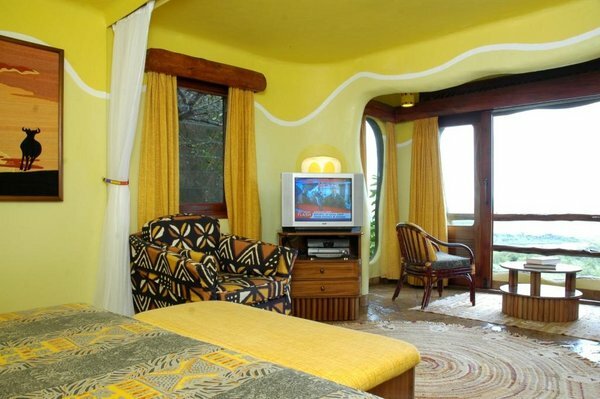 Arrive at Safarilink lounge‚ Wilson Airport for your scheduled morning flight to the Masai Mara. The flight is approximately 45 minutes. 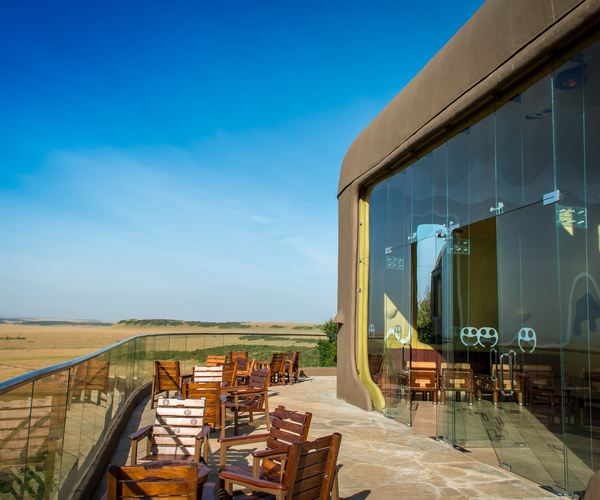 Upon arrival at the airstrip‚ you will be met by a driver/ guide who will transfer you to Mara Serena Lodge as you enjoy a short game drive just before check in. After lunch you will depart for a late afternoon game drive or enjoy other activities offered at the camp.